Hey guys! How was your first study month? Hope you overcome it well ! 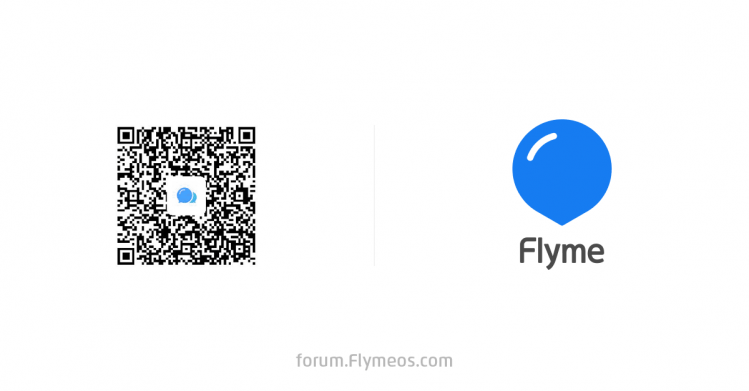 Now it's time to see what highlights Flyme Forum had in September. Let's go! So, the winner and September recommendation is...Vohra! He created many useful and interesting contents this month (click on his profile link to check his brilliant works).Thanks, Vohra, for your hard work and congrats for winning the prize for the second time! We hope other users will also create many stunning threads next month. 2. instead of simply attach a Youtube link in the thread, try writing the thread with as many details and steps as possible. Or you can embed the video in the thread so forum members can view it directly (Check video embedding tutorial here). 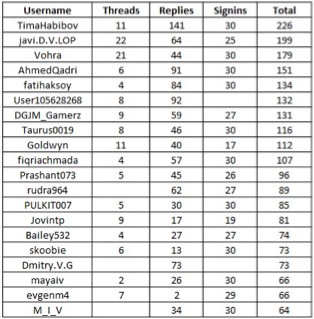 This way, users can easily learn the trick and your thread views will be boosted more easily. As always, we would like to give our appreciation to our moderators and content writers, for they have contributed their valuble time and experience to help our users and made our forum better day by day. Thanks guys! 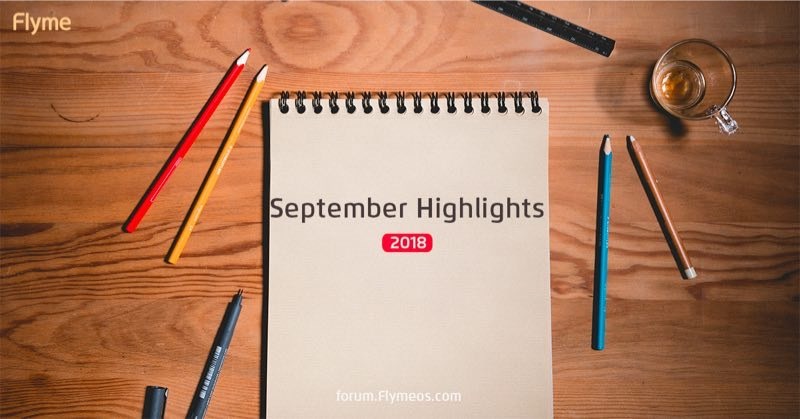 These are the highlights from September. You can also check highlights from previous month. See you next month!